Last year I attended the 2013 Camden House and Garden Tour in Camden, Maine, and really enjoyed it. 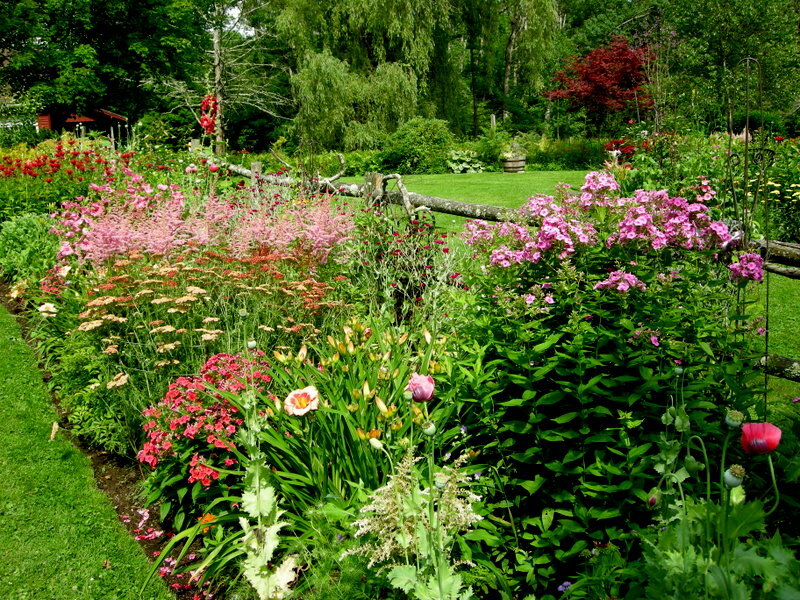 The gardens were great, and the Camden-Rockport-Rockland area is beautiful. You can read about that trip here, here, and here. In fact, I liked it so much I decided to go back this year, spend two nights in the area, and take my husband Michael. This post is the first in a series on our trip. The front of the house was in blazing sun when we visited so it was hard to do justice to the gardens and window boxes. 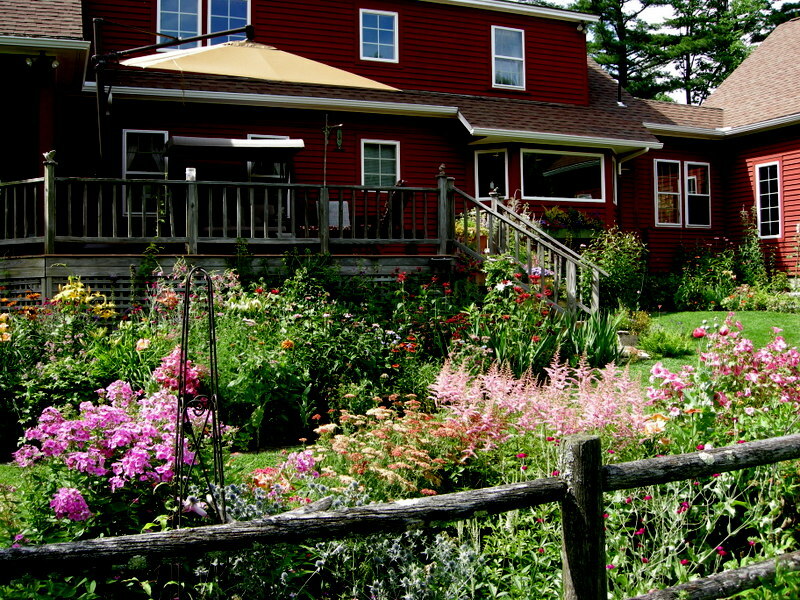 The first garden that we visited was in Rockport in an area of fields and farms. 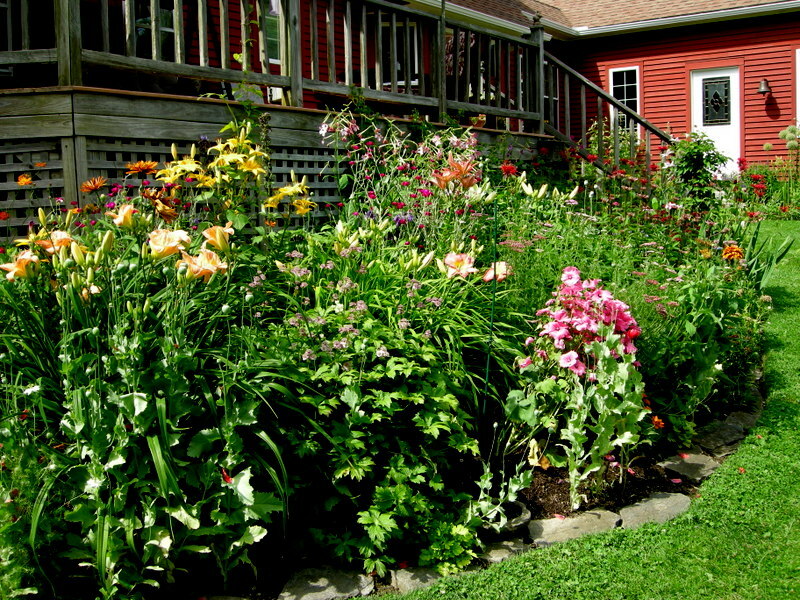 The intensively planted cottage style garden surrounds a quintessential Maine farmhouse probably dating back a couple of hundred years. Although some of the gardens on the tour were clearly the creation of hired help, this award-winning garden has been lovingly tended by the owner and her family for five decades. The colors and combinations are beautiful, and I hope you enjoy it as much as we did. Window box on the front of the house. Elaborate perennial beds surround the back of the house. The attention to detail is lovely. 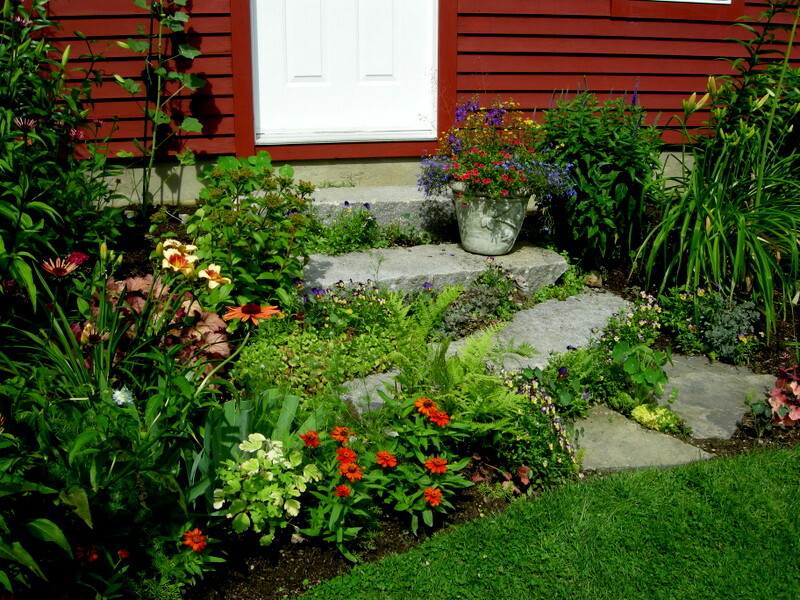 This entry was posted on July 25, 2014 at 9:30 am and is filed under Garden Tour, landscape design, Maine with tags Camden, Camden Garden Club, Camden Garden tour, Camden House and Garden Tour, Camden Maine, Carolyn's Shade Gardens, Maine, maine gardens, Mid coast Maine, Rockport Maine. You can follow any responses to this entry through the RSS 2.0 feed. You can leave a response, or trackback from your own site. It does look like a nice tour. I remember your posts from last year. 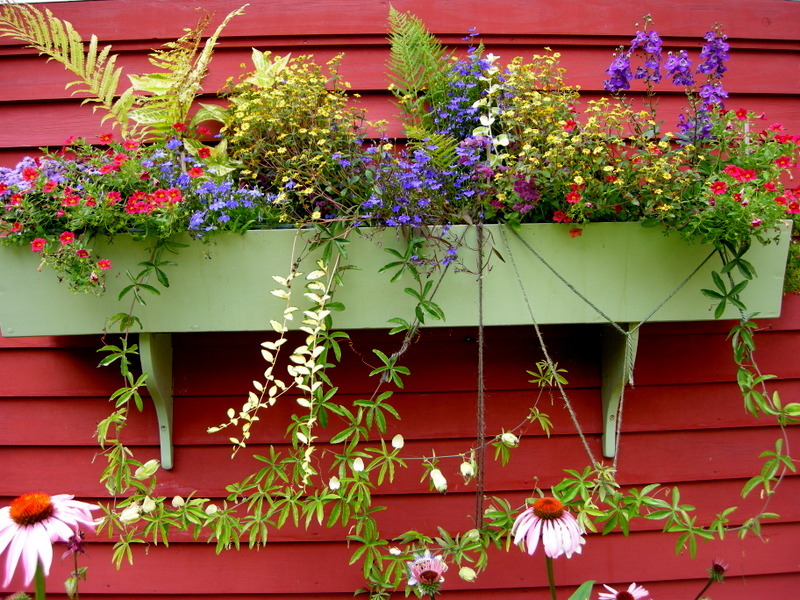 I do like how they do window boxes in Maine. They seem to take great care on their design, just lovely. Beautiful. I love bright flowers, weathered wood with lichens, and big granite blocks all together in a garden. It always says New England to me. Some lovely plant combinations there, I love garden visiting when on holiday. Oh how lovely! 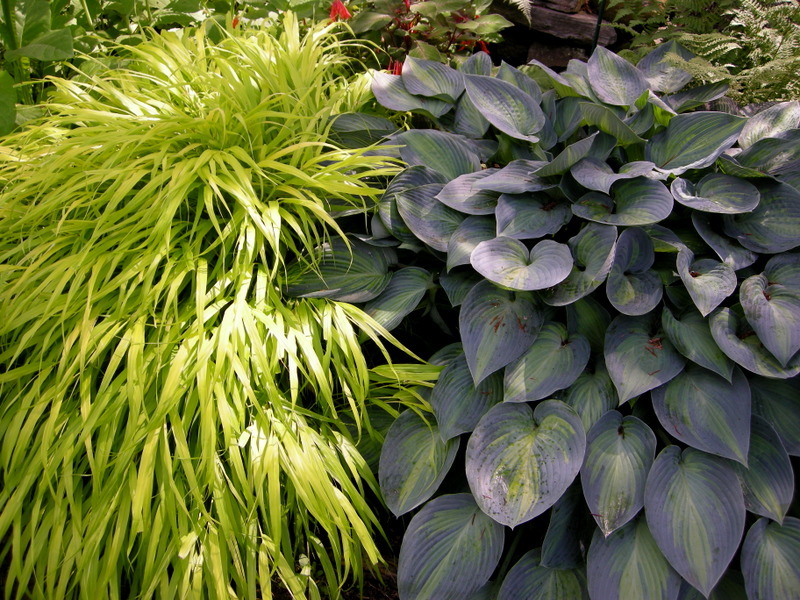 Not only gorgeous blooms, but also some incredible foliage combinations. 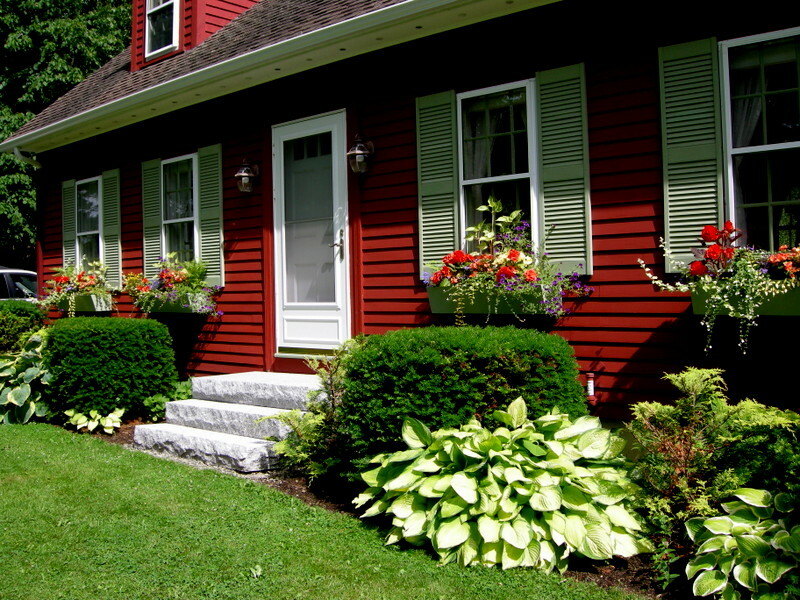 That red house is so pretty with the colorful window boxes! My daughter is in Maine this summer, and she said it reminds her of Wisconsin in summertime. 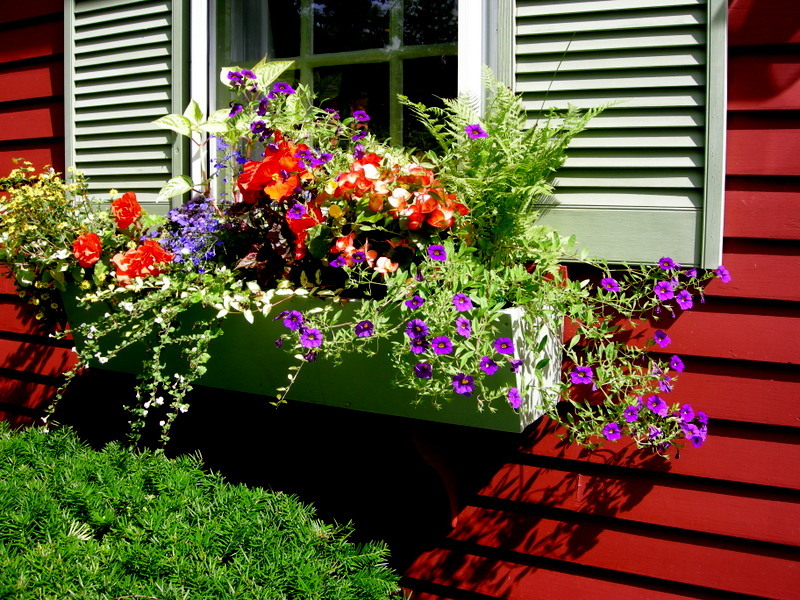 I love, love the window boxes. 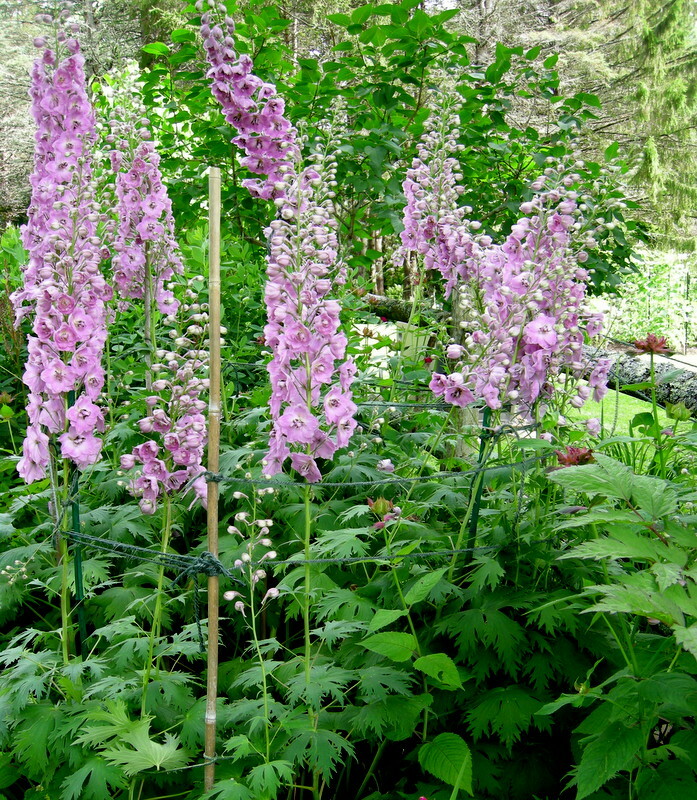 It is great to see a garden so lovingly cared for by the same family over such a span of time. 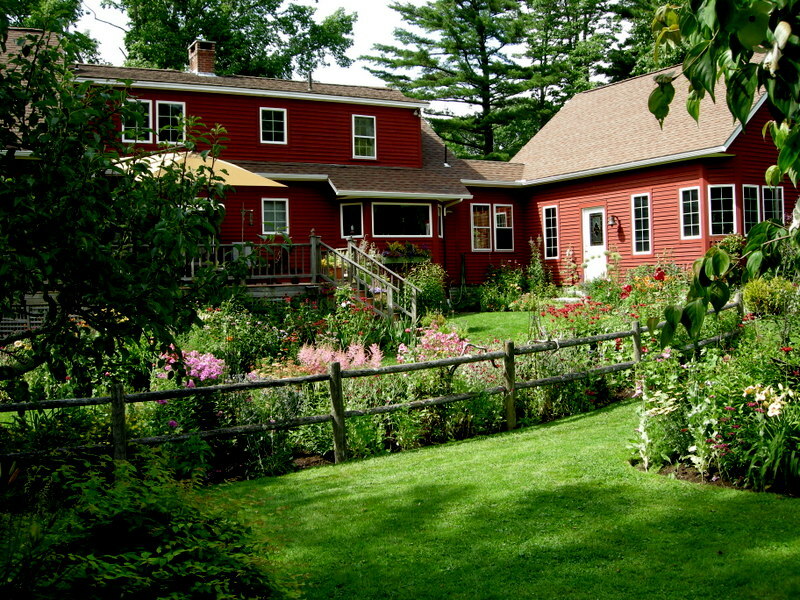 Carolyn I adored the house as soon as I saw it…the red farmhouse is perfect with those perennial beds!